This year I wanted to introduce reading buddies to my students. I've seen baskets full of them on Pinterest, and I've read that reading to stuffed animals can actually lead to improved reading among littles. I'll try anything to get my kiddos excited about reading, so I knew I had to pick up some buddies! YUP! My reading buddies are actually shower puffs! Haha! It makes me giggle when I think about it, but they are seriously cute, and they were seriously cheap! Best of all, my firsties get a kick out of them, too, and love reading to them! When I was on the search for reading buddies, every stuffed animal I picked up was $10 or more. It wasn't in my budget to spend $50+ on this little addition to my classroom, so when I spotted these shower puff cuties at Pier 1, the wheels started turning! 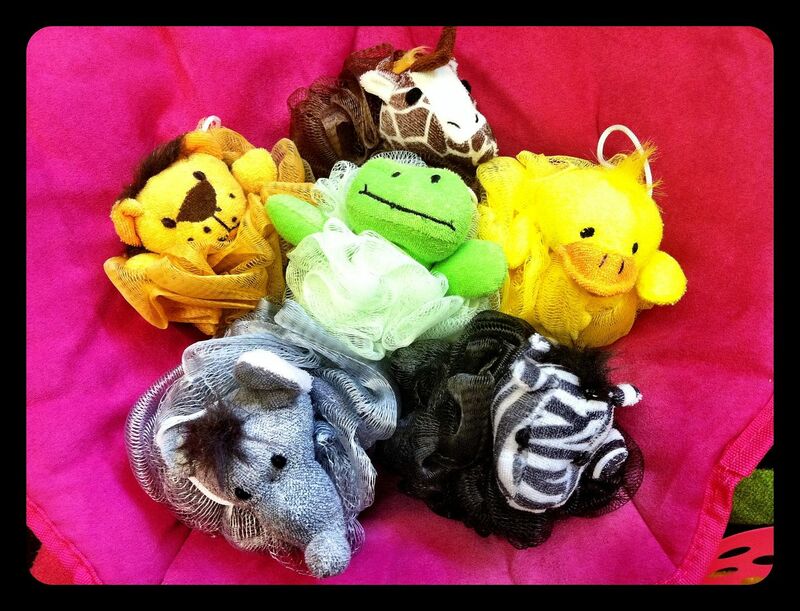 They have six different puffs: zebra, giraffe, lion, elephant, turtle, and duck. 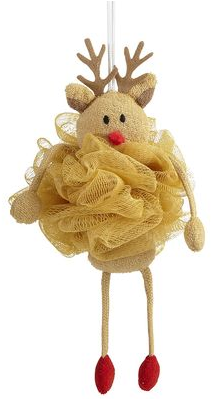 I will probably own him soon :) Another plus: the fact that these guys are shower puffs makes them easily washable! Maybe someday I will upgrade to real stuffed animals, but for now, I'm in love! 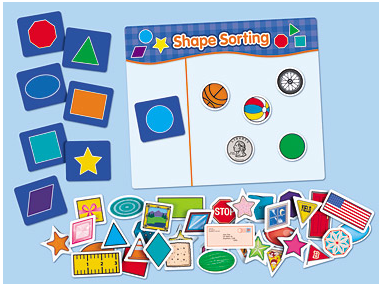 These games from Lakeshore Learning! Disclaimer: A representative from Lakeshore Learning contacted me to do an honest review of these products. The opinions expressed in this post are my own and were not influenced by the company or the incentive given. I love the shower puff idea- that would be great to use in my pre-k classroom since we are constantly having to clean items and those would be easy to clean. I really like the reindeer one too. I love your shower puff animal buddy readers! What a cute idea. Do you find that your Firsties really take them seriously or do they end up playing with them? Thanks for sharing!!! Oh my gosh! 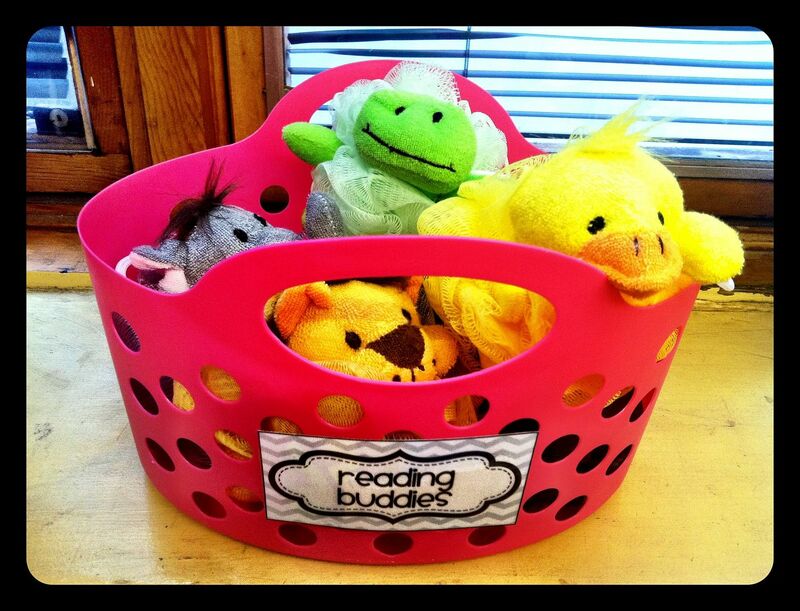 I love your Reading Buddies idea! It reminded me that I have a bunch of beanie babies in storage that I can pull out and use for my classroom! Shower puffs! What an awesome idea! The littlest things are the ones that make the most sense. Love it! 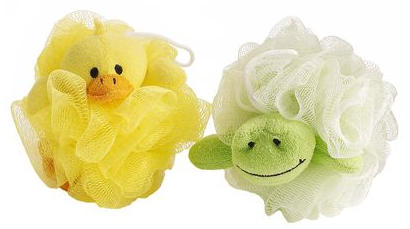 Holy moly are those shower puff critters a cute/smart/fun idea!! Love it! Good idea! Love the reindeer. I have a dress that looks just like that reindeer's puff! Such a great idea! the easy to clean part is the best! I always worry about germs in my room. My kids miss so many days for being sick, if I can help cut down some by keeping things clean I do. I will have to try this when my kids start reading. Reading buddies are an excellent idea, I will keep that in mind when I become a teacher. Great idea for those shower puffs! I'm your newest follower and hope you can hop over to my blog sometime soon. BTW- I LOVE your products! Absolutely LOVE your reading buddies! I'm in my reading clinical now, (I'll graduate in may with my Elem. Ed. degree) and I'm constantly looking for fun things to do with my kids! Thank you! 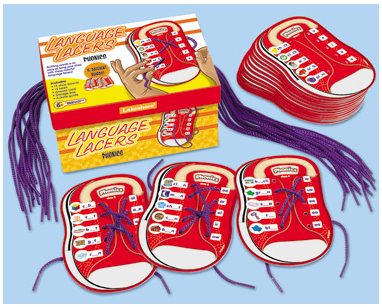 So when they're done with their phonics can they practice tying their shoes?! My kiddos need practice in both. I love the idea of the bath puffs! It always amazes me what other teachers think of with you average items! Those shower puff reading buddies are so cute. You'll have to share if your students' reading improves due to the reading buddy presence. These are super cute. I just added a bunch of stuffed animals to my room and can't get over how much the kiddos LOVE them. You are definitely right; anything to get them excited about reading! My Monster-ific Door and a Trick or Treat Sale! New Look, New Craftivity, and a Pumpkin Fest! 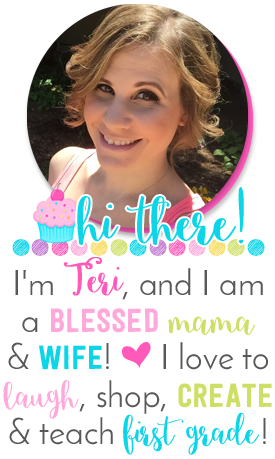 Win $50 and My Week in Pics!